We offer four 8 week classes per year for Beginners, Improvers and Intermediate level. Our classes are comprised of a variety of Latin dance genres such as Salsa, Merengue, Bachata, Rueda de Casino (Cuban salsa), Street Cha, Zouk and Kizomba. 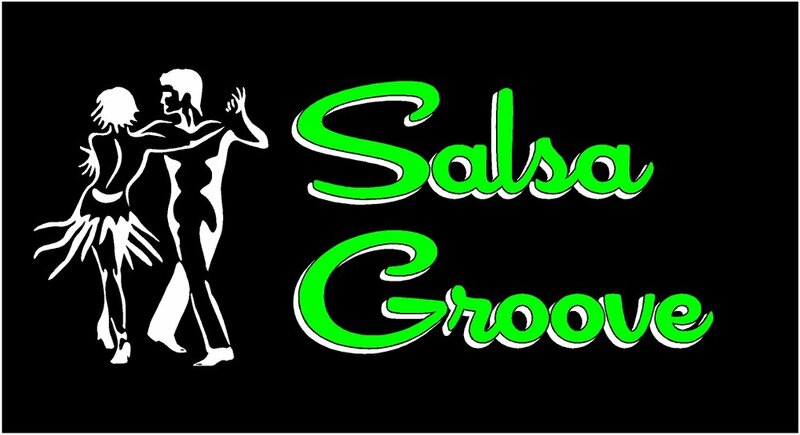 We host regular Salsa parties and dance events at the Harlequins Rugby Clubrooms in Blenheim & Le Cafe in Picton. Biddy Kates (Blenheim) also host a Latin party every 2-3 weeks that you can go to in order to practice your new found moves! As we have all experience when trying something new, we have many questions about what to wear, what is salsa and how it all works, etc. Our FAQ will cover some of these to help you get comfortable with Latin dancing.